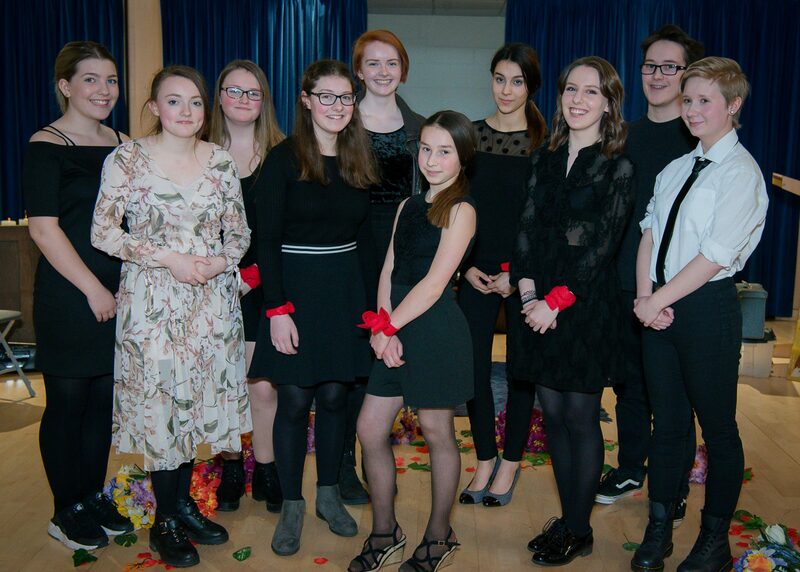 Masque Youth Theatre will meet on a Thursday evening from 7.15 – 9pm at Northampton High School. Sessions cost £4 each and the first meeting will be Thursday September 17th. For more details please contact James on 07990 035375, by email (claretandwhite@yahoo.co.uk) or on the MYT Facebook page.